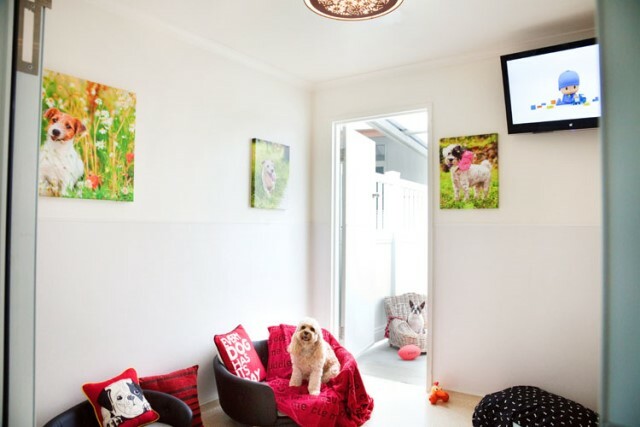 We are excited to share with your our fabulous Luxury Paws Penthouse Retreat Suites. 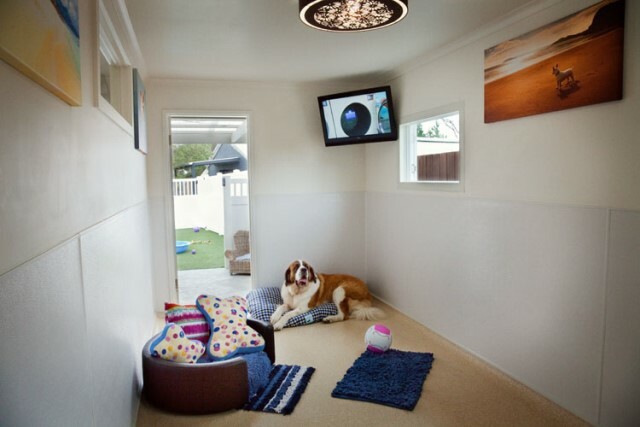 We opened these in January 2013 and this now means we can provide your dog with an accommodation that is unmatched at other Kennel facilities. We would welcome you to come and take a tour to see for yourself these fantastic suites. To date all those 2 legged visitors who have seen these rooms have asked "When can we book in to have our holiday here!" Super sized private play yard with K9 Grass - play anytime of the year and no mud!